That would be a sensation. It is possible that we are preparing a revolution in listening to music. In that case, the headphones will go down in history for most of us. The sound will reach directly - only to our ears - without the use of devices known to us. 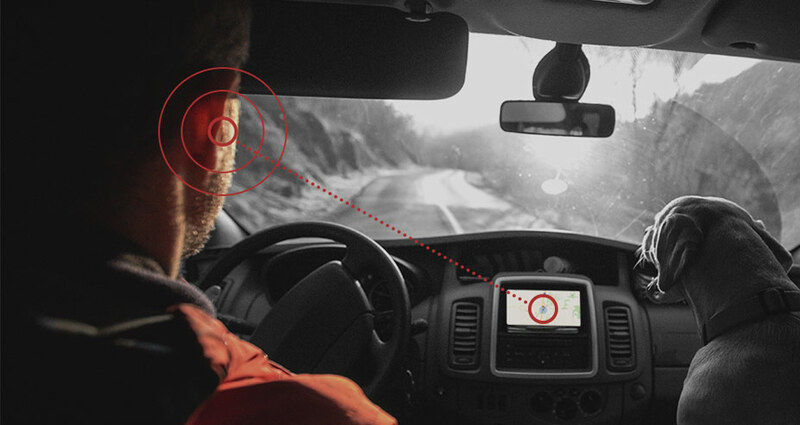 The loudspeakers in cars and even home-made surround systems will go even faster. Otherwise, we will listen to the sound playing games and using VR, watching movies, exercising on the treadmill, and finally using the computer and smartphone in the office. Good news for audiophiles - you will not lose the sense of having high-end audio equipment to listen to your music. If the work on the system will be successfully completed - next year we can witness an interesting, great change in listening technology - not just music. Sensational (don't you think?) messages have reached us thanks to USA Today, Business Insider (source) and Antyweb.pl (development). Let's give them a voice. It's not about speakers or soundbar. The Israeli startup has come up with a way to be able to listen to music alone without the use of headphones. Curious? (...) Startup with little-known name Noveto is currently in the process of collecting money to refine your idea - but at this stage it seems really interesting and may someday completely replace the classic headphones, regardless of whether we're talking about devices on the cable or on BT. The first thing that is associated with the idea called Sowlo is the directional sound - only that in the Noveto system you do not have to turn your head towards the loudspeaker. 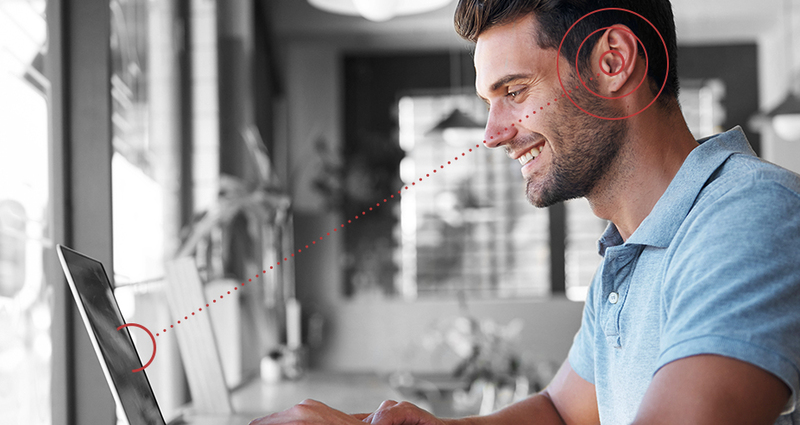 The device uses three-dimensional object tracking technology, in this case our ears to provide sound only to them. It seems impossible, but the Business Insider journalist claims that while in the room with other people he only heard the sound emitted by the system. 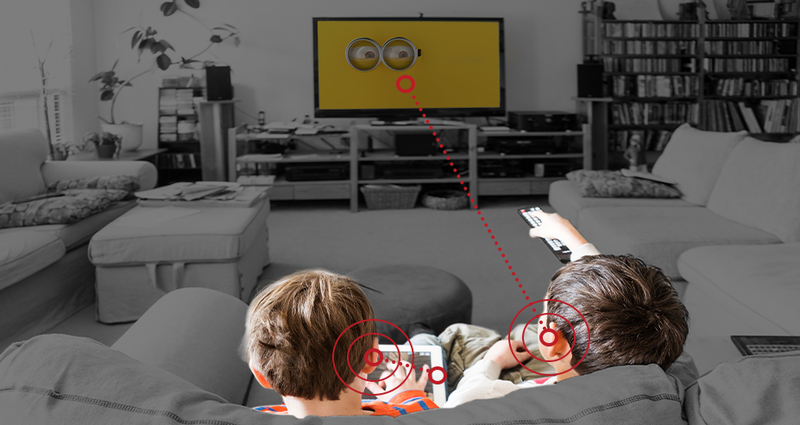 The device is interesting because it can use virtually any source of sound - it can be a computer, TV, monitor, smartphone or tablet. The idea appealed to such companies as BlackBerry, Google, Samsung, dealing with AR / VR Magic Leap or who likes to invest in new technologies musician nicknamed Will.i.am (along with his company dealing with headphones). 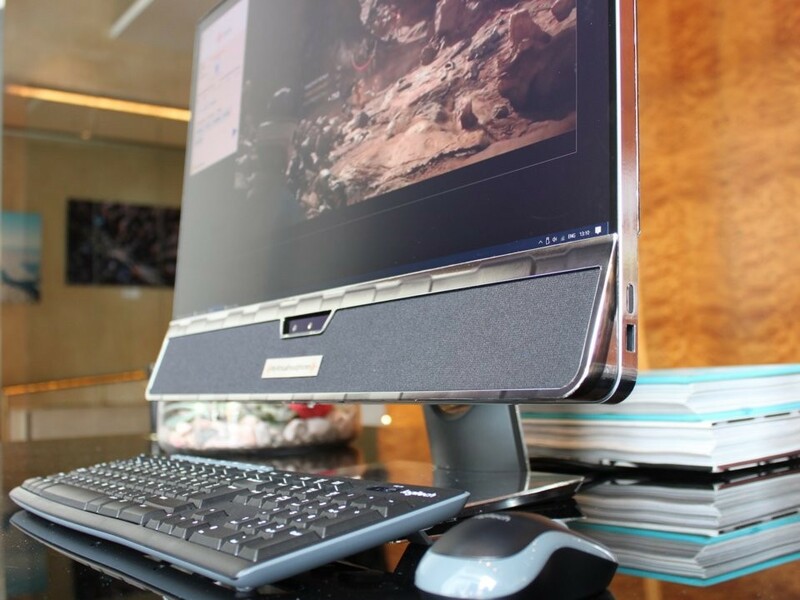 The idea is also interesting for Dell, who is thinking about implementing such technology in his monitors and laptops. Contrary to what might seem, the equipment will not cost property. The price should fluctuate around the price of the middle class headphones, it is said to be 249-299 dollars - and it is actually not much like for such a futuristic system. In contrast to the sets of virtual reality, the so-called content is already - music, movies or series. Sowlo also seems ideal for cars, so I suspect that car manufacturers will be very interested in the system soon. Imagine a vehicle in which everyone could listen to anything they want - and no one would have to bother with kids watching hundred times the same story. I know what I say, some I know by heart, of course, only by sound. At the moment the system is not perfect. First of all, it does not sound like an audiophile to satisfy - but Noveto claims it can improve its technology to replace high-end audio equipment. The journalist testing the device also claimed that it did not cut off the environment (for some it was a plus, but for others a minus), while when he turned his head at 90% to the equipment, he heard the sound emitted only in one ear. Both of these issues must be corrected and I believe that one day, after collecting the right amount of money - they will be. I do not know if I would not prefer an implant, Sowlo is not a mobile device, and I use headphones mainly outside the home. According to our opinion, the system will work perfectly in the car. That is why the Israeli company is practically getting along with Mercedes. It is possible that less demanding and mass recipients will like to use the invention in offices (hence their cooperation with Dell), fitness clubs, playing games, or just in homes, so as not to listen to children playing. We are not convinced, however, about the rapid revolution among smartphone users, who are the main media carrier for us. The docking station must be too large for today. And that means that the headphone manufacturers will survive. However, even if the work will develop quickly and fruitfully, then surely everyone who likes to listen to high quality music without sounds coming from the environment will not change their habits so quickly. Audiophiles will probably challenge such toys. It does not change the fact that a lot can change on the market of rupture for us recipients. Something stirred. And with a bit of luck, with the participation of large investors, perhaps we will eliminate the shortcomings of the new system described by us. 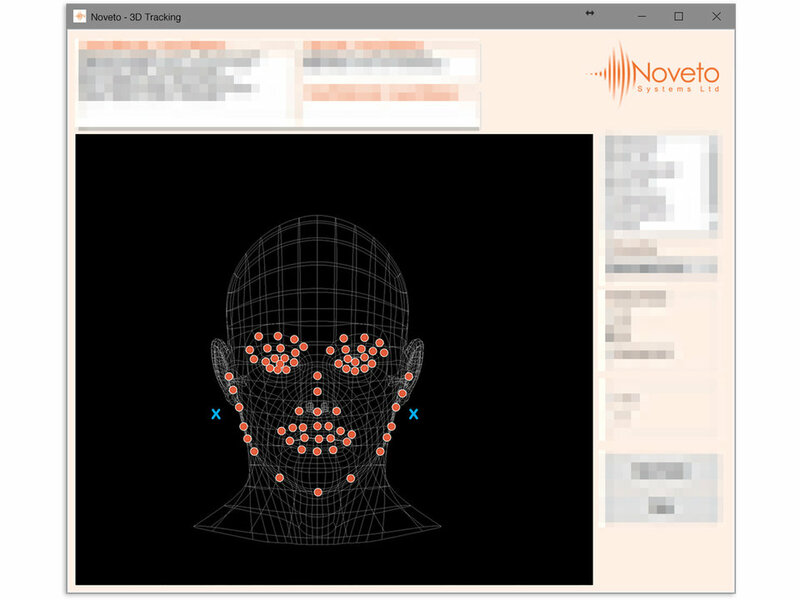 That is why we are waiting for more news about the development of Noveto technology and their followers. We will inform you about the progress of work on this potential revolution in listening to sounds. Why do we trust that this is not fake news? It is worth mentioning that a year earlier, in February 2017, the same Israeli company, Noveto Systems, included its sound technology to work on new models of the Mercedes S-Class as part of the Daimler's Strurtup Autobahn program, you can read about it in the Forbes magazine in an article by Jennier Kite -Powell New Sensor Technology Can Detect Your Heartbeat In The Car (2018), and more in Bloomberg Magazine in the text by Elizabeth Behrmann Mercedes Forced Outside the Box in Search of the Next Big Thing (2018). 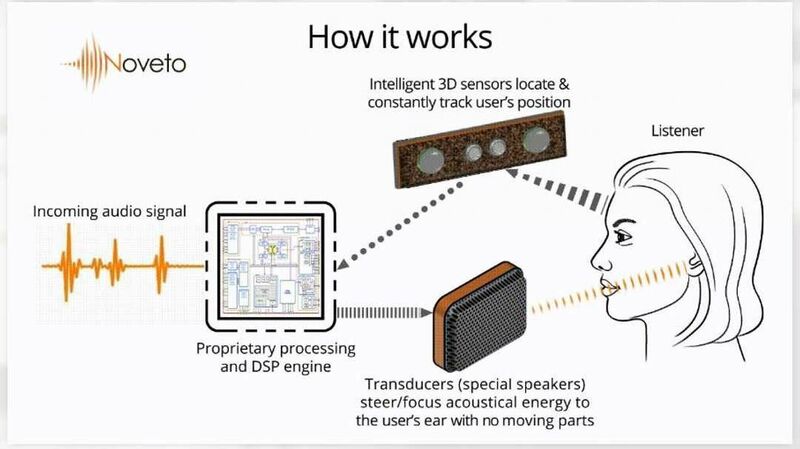 The news on which we based the minor publication come from the text of Edward C. Baig's "Startup can direct sound to your ears only" published in USA Today (2016), and above all from an article written by Antonio Villas-Boes in Business Insider (2018). The Polish discussion of the latter material was published by Paweł Winiarski at Antyweb.pl (2018). Source article - Business Insider > here. Polish development - Antyweb.pl > here. Older publication - USA Today > here. Noveto Systems - Website > here. Graphics and phptographs: Noveto / Business Insider.